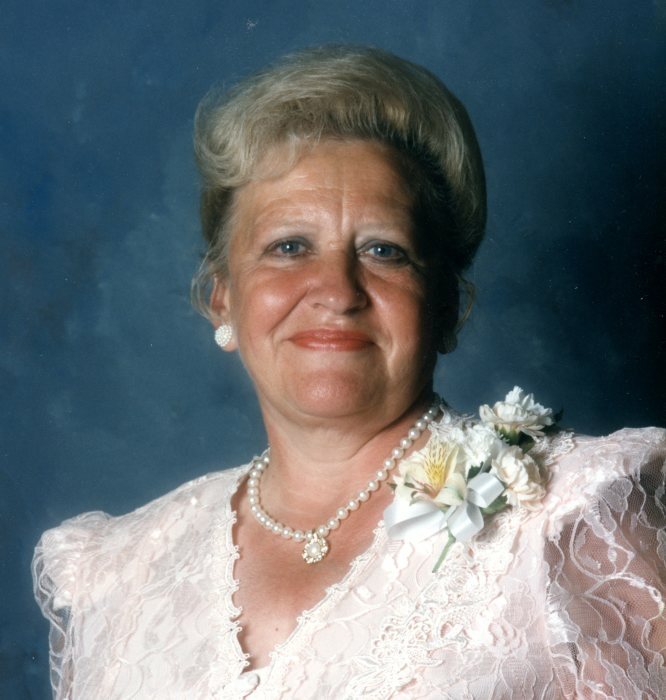 Shirley M. Traeger, age 82 of Hibbing passed away Tuesday, March 19, 2019 at St. Lukes Hospital in Duluth. Shirley was born November 3, 1936 to Frank and Helen (Delaski) Shimek in East Grand Forks, Minnesota where she attended St. Mary’s Catholic School. Shirley’s family relocated to Hibbing where she has resided for over sixty years as a lifelong Catholic. Her religion was an important part of who she was. Shirley worked in many positions working directly with the public. Through these jobs she met and became friends with many individuals. She especially liked working with the elderly and worked as an aide at an assisted living facility for many years. She had a huge heart and helped many people through her kindness and generosity. She also had a great sense of humor and there was abundant laughter in her home. She was the heart and soul of a large extended family, the glue that held us together. Her family loved and adored her; and, she freely returned those feelings threefold. Shirley liked to work outside in the yard and was always redecorating her home. Shirley was preceded in death by her parents, Frank and Helen, husband, Philip Traeger Sr., siblings, Joseph Sr., Janice, Billy and Delores. Shirley is survived by someone very special to her-her lifelong friend and companion, Ron Collins, children, Michelle (Mark) Nelson of Bemidji, MN, Philip (Karen) Traeger Jr., of Brooklyn Park, MN, Michael (Heidi) Traeger of Andover, MN, siblings, Sharon Gustafson, Ronald (Carol) Shimek, Gregory Shimek, grandchildren, Reece (Brooke Lahr) Nelson, Chelsi (Jon) Patten, Casey (Brionna) Nelson, Ryan, Megan, Cole and Hannah Traeger, five great-grandchildren and one on the way. Memorial Mass will be held 11 am Friday, March 22, 2019 at Blessed Sacrament Catholic Church. Visitation will be held one hour prior to the services at church. The Rev. Father Beu Braun will officiate. Inurnment will be at Maple Hill Cemetery.